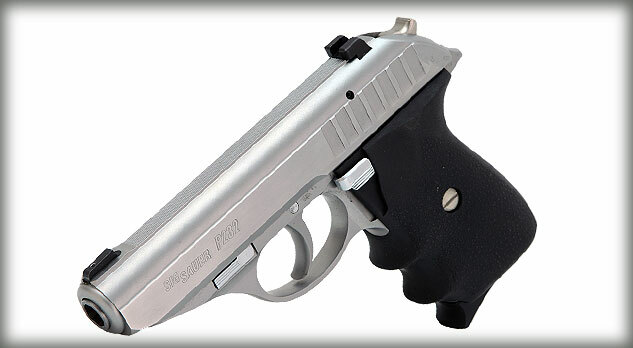 The Sig Sauer P232 Stainless is a compact pistol designed for off-duty back-up, personal protection, along with conceal and carry purposes. The P232 is a pocket pistol that has a low profile design, along with anti-snag work done on the frame to help ensure it does not catch on any material when it is being pulled out for use. The safety lever is found on the left side of the gun for right handed shooters. It also has a disassembly lever on the left side of the frame for tearing down the pistol to clean. 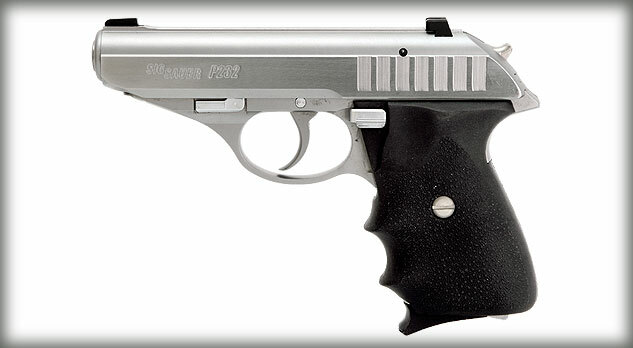 The overall length of the P232 Stainless is 6.6-inches, with a height of 4.7-inches, and a barrel length of 3.6-inches. The slide material is made from stainless steel, and features an all natural stainless finish. The frame material is also made from stainless steel, and features an all natural stainless finish. 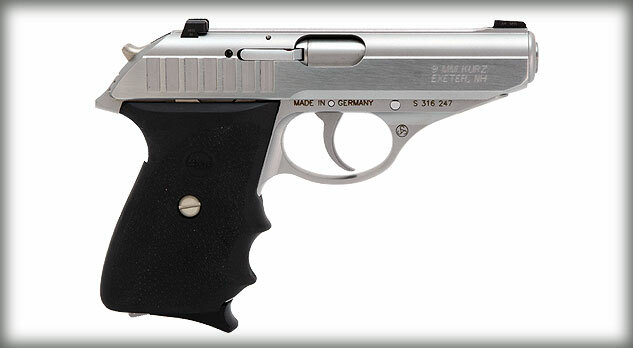 The grips are Hogue finger groove rubber grips. 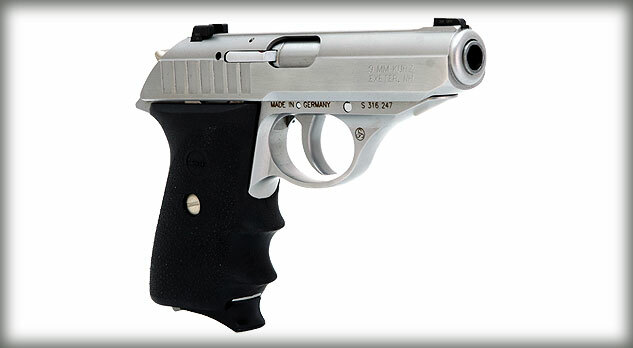 The P232 model can either come with adjustable contrast sights, or the SIGLITE 3 white dot night sights. 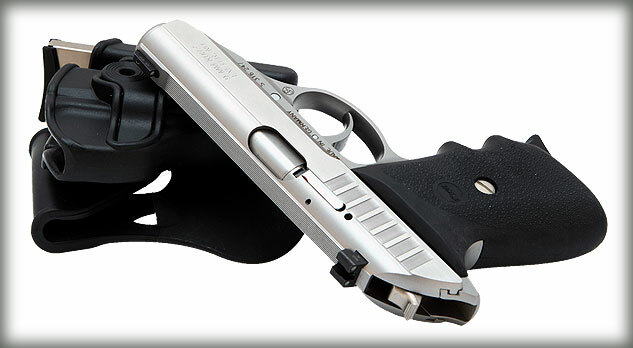 The approximate trigger pull is 4.4-pounds for the single action, and 10-pounds of pull for the double action trigger.